As expected the long wait for the Xiaomi Mi5 is over as the Chinese company has officially launched their latest flagship phone at Mobile World Congress at Spain through an exclusive event. Sporting a 5.15 inch full HD display with Curved glass, it will be powered with Snapdragon 820 Octa core processor coupled with Adreno 530 GPU. It will be available in all different storage variants and also on different RAM variants [for available models, check the price]. 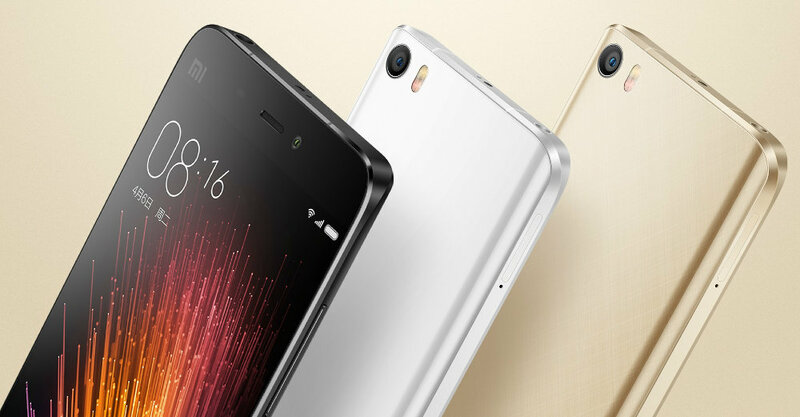 It will go on for sale in China from March 1, 2016 and will soon launch in other countries when Xiaomi operates.